Mediterraneo OLR Final (518km) - 135 and 140 prize !! Three of our youngsters was ready and basketing for a very hard Mediterraneo OLR final (518km) 22nd of July. Our fourth bird "NEW LIMIT" was unfortunately not recovered from the semi-final and not ready for this hard Final race. Even though our dream is higher on the ranking list, we are very pleased with 135 and 140 prize out of 504 basketing birds in the Mediterraneo Final 2017. 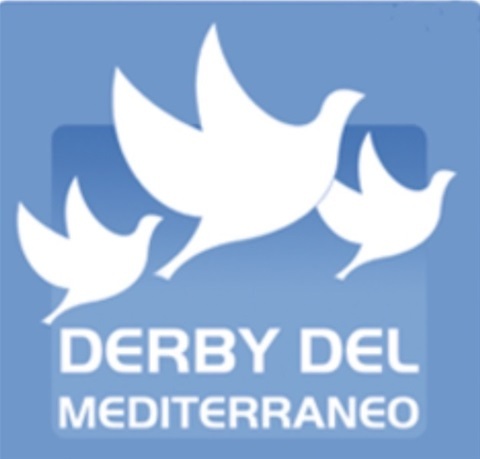 Helgesen Racing Pigeons start with 6 participated birds out of totally 1.024 birds at the Mediterraneo OLR 2017. Ending this OLR with 2 arrivals at the Final gives us confidence for Mediterraneo participation also in 2018.